Me and the Little Rascals: My Exciting News!! 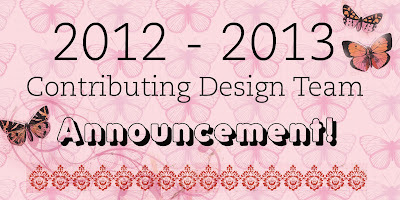 I have just been BUSTING to share the news that I'm on the 2012-2013 Kaisercraft Design Team!!! I'm so excited! At the end of last year, I finished up on the design teams I was on because I just wanted to scrap 'for me' for a while...but after a little bit, I found that I really missed being on a design team. So when the Kaisercraft design team call came up, I knew I just had to give it a go. I'm so happy to be on this fabulous design team, with so many talented scrappers! If you haven't seen the DT announcement, you can check it out HERE. 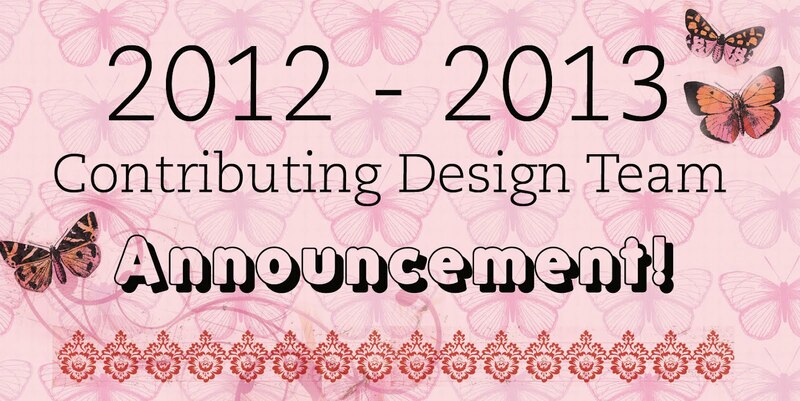 Now I'll be stalking the postie for my box of design team goodies. I can't wait!!! Congrats! They make such great stuff! Congratulations SAm and well deserved.Love their goodies. Hi Sam. Just saying hello and congrats on making the Kasiercraft Design Team. I look forward to working with you! Take care, Nadia. Congrats Sam, cant wait to see what you create, well done.